In 2018, nearly 70 years later, only two of these books even merit a Wikipedia entry, the first and the last. Not one of the bestsellers are now considered to be among the 100 best books for 1949 (or 1948, when some of them were published). Not even Waltari’s, the top selling book of 1949. Tastes change, of course. The people in the US of 2018 are not, on the whole, the same people of 1949. Only about 10% are. But there is more than just that going on. I notice the same sort of thing going on with me and I am the same person. I was not alive in 1949, but I was alive in 1980, about halfway back. Better still, I kept a list of the books I read that year. 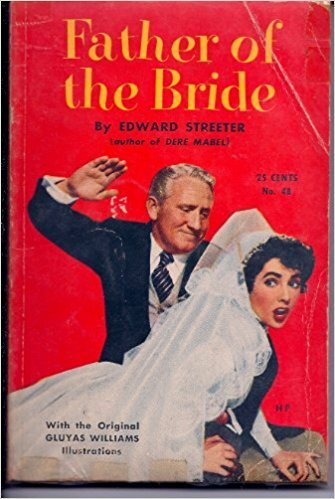 Looking at the list now, about half the books are as forgettable as the bestsellers of 1949. And the most forgettable books I read back then were the very ones I bought new at the bookstore. What was true in 1949 and 1980 is presumably still true in 2018: bookstores are a terrible place to get books. Libraries, as it turns out, are only somewhat better. But I noticed something: If I list the books I read in 1980 by date of first publication, they generally get better the older they are. That was the year I first read “1984”, which was way better than, say, “Utopia 3” (1978) by George Alec Effinger, which I also read that year. The Gospel of Matthew, in turn, was better still. The 15-year rule: Nearly all the books that were at least 15 years old at the time were good. The break-even point was at the eight-year mark: most books that came out after 1972 were trash. Shelf space: The US did not experience a cultural meltdown in 1972. At least not according to most observers. But bookstores and libraries do have limited shelf space. They make way for new books by getting rid of books that are least in demand. Therefore it is their older books that have stood the test of time. I never thought about how the books I buy new are the ones I usually forget about. That makes Ebooks seem almost obsolete. I still enjoy reading books on my Kindle or Ipad, and what is hadoop makes it easier to transfer larger files like books. I’ll definitely keep the 15 year rule in mind. Shirley Jackson The Lottery is very good. A few years ago I went through a phase where I read every short story I could find by Shirley Jackson. I was surprised to discover only about half were horror or suspense. She did some humorous stories based on her kids that were similar to Erma Bombeck (only she did it first and quite possibly better). I did not know Frank Yerby was African American until I heard about him on a podcast. I think I will check out some of his books. Read ‘The Dahomean’. I read it years ago and I enjoyed it. He wrote some antebellum novels but I didn’t bother reading them. This was the first book I read by Yerby. 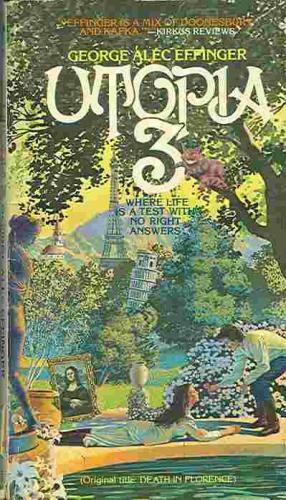 There was also a sequel which I read, I cant’ remember the title. All in all a great read at the time. Keep in mind I read it years ago.